Rear Home Extension: If you have plenty of space, a rear extension has vast potential to change the very nature of your house. This type of home extension can be combined with other modifications to open your kitchen up to your back garden and create a light, airy, open-plan area that can be used as a combined kitchen, dining, living and entertaining area. Side Return Home Extension: A side return home extension is a great way to add another room or re-arrange your house to create extra bedrooms, bathrooms or living areas. 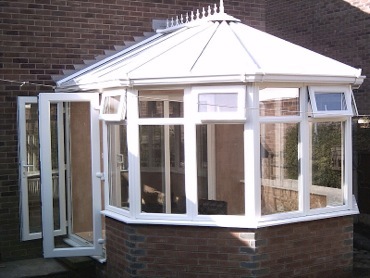 Side return extensions can also be combined with rear extensions to form a wrap-around extension. If you are considering a house extension or a home renovation project, SF Property Care has the proficiency to transform your dreams into reality. You do not need to worry about months of disruption, delays or poor workmanship. We work to tight schedules and our project management skills are a key factor in completing your dream development.